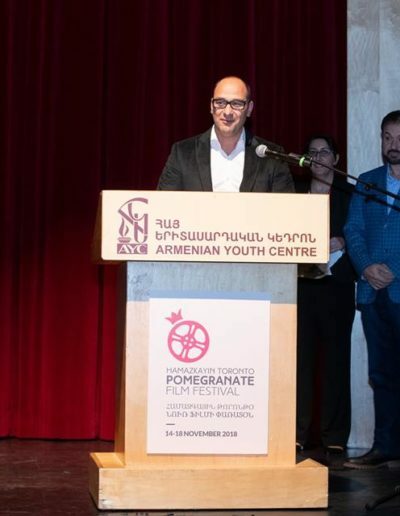 Pomegranate Festival in Toronto was a busy and eventful one, from the very first minute. 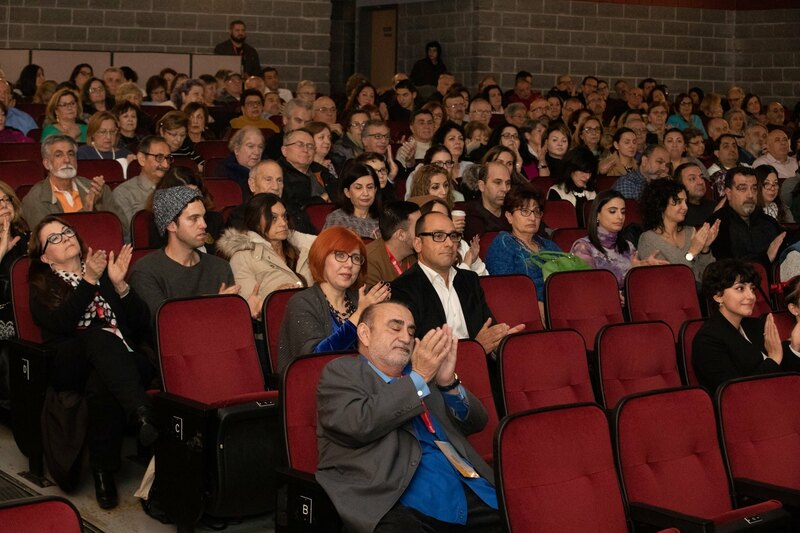 We turned up at the very welcoming festival HQ straight from the airport, as we were arriving after previous night’s screening in New York’s Lincoln Center. 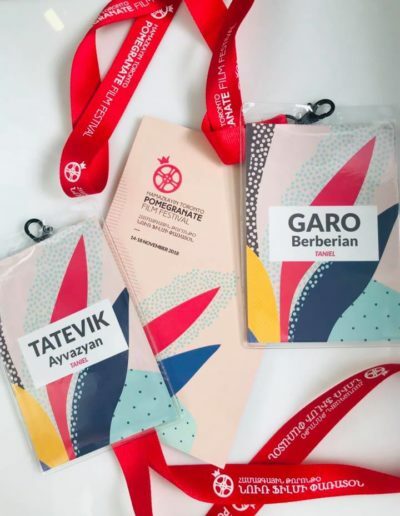 We were immediately warmly welcomed by the Pom crew and it was lovely to see some fellow filmmakers and friends. Our screening followed shortly, with an introduction by the director Garo Berberian and poetry producer Tatevik Ayvazyan. 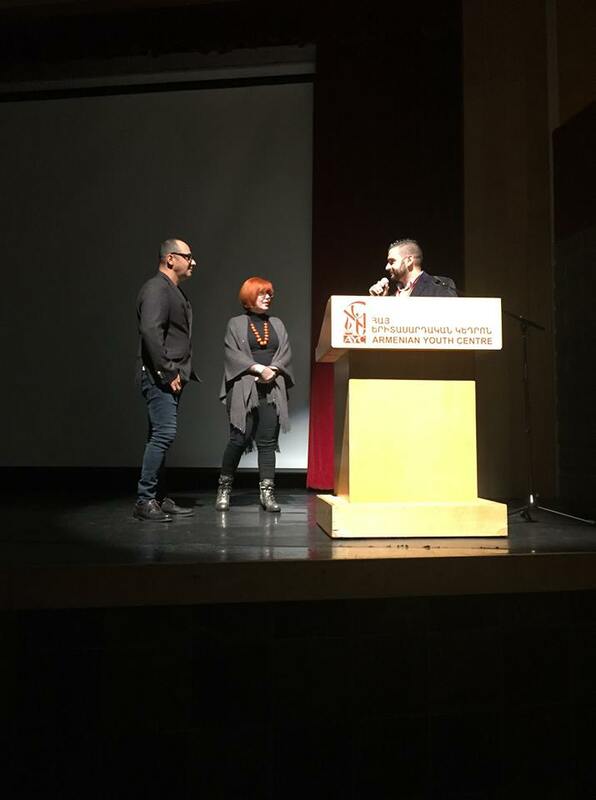 It was well-received and it was touching to get so many positive comments and opinions from the audience. 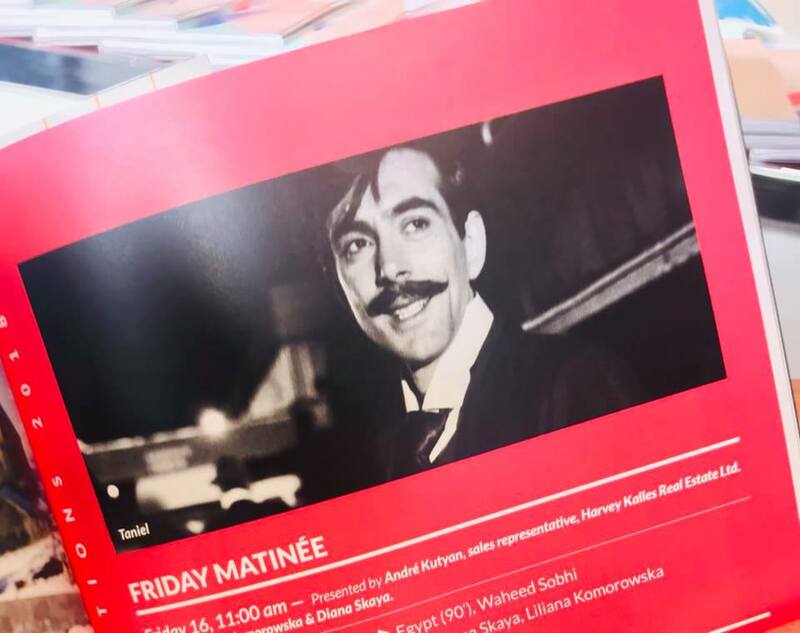 We lost ourselves in more films for the day, just with a short break to get ready for the very glamourous Gala event in the evening. 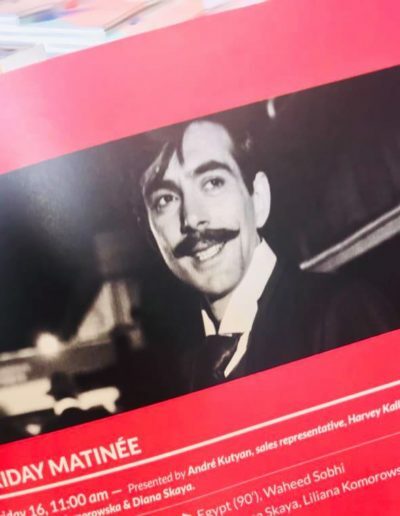 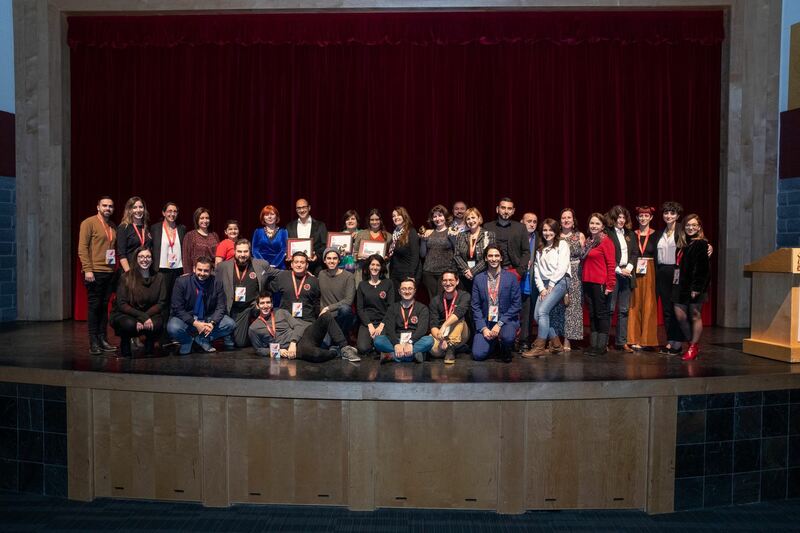 It was fantastic to immerse ourselves in the new films at the festival, which were all so different; meet new and old friend and be energised by that very creative environment. 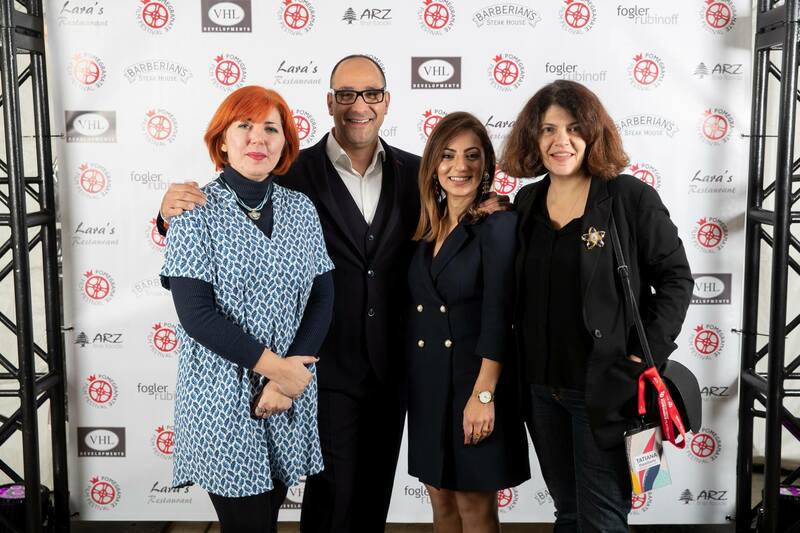 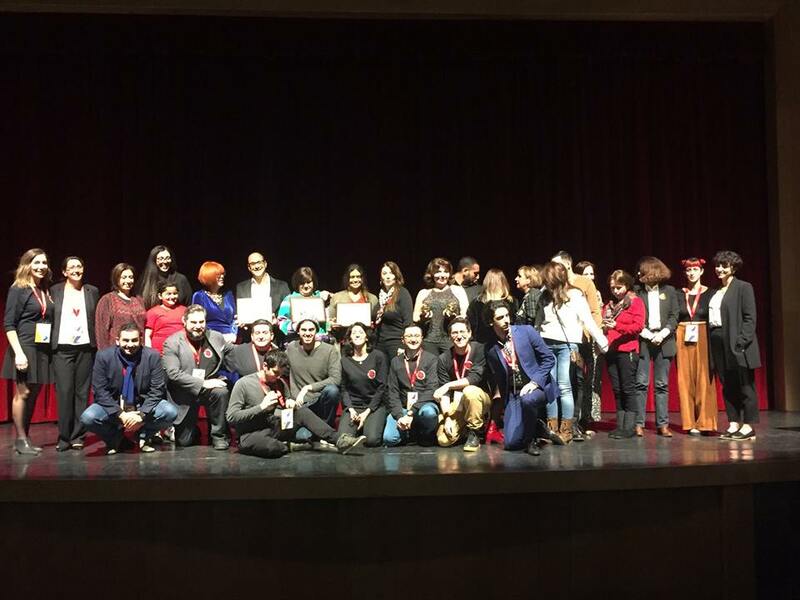 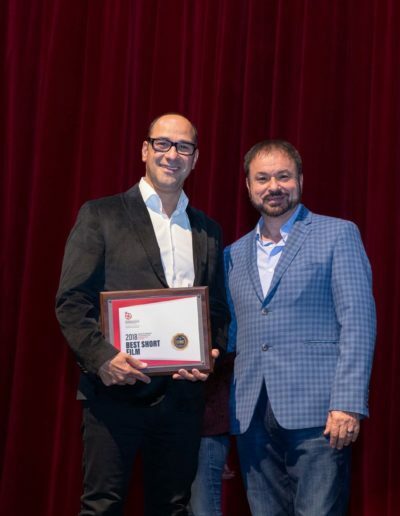 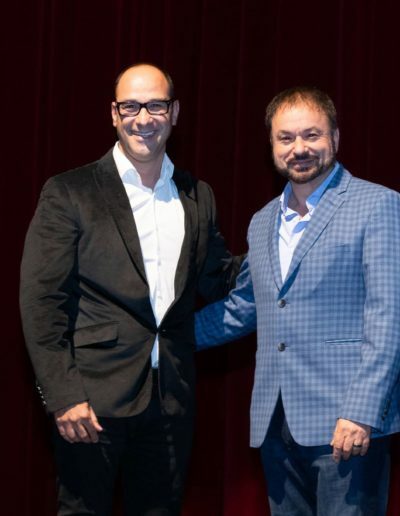 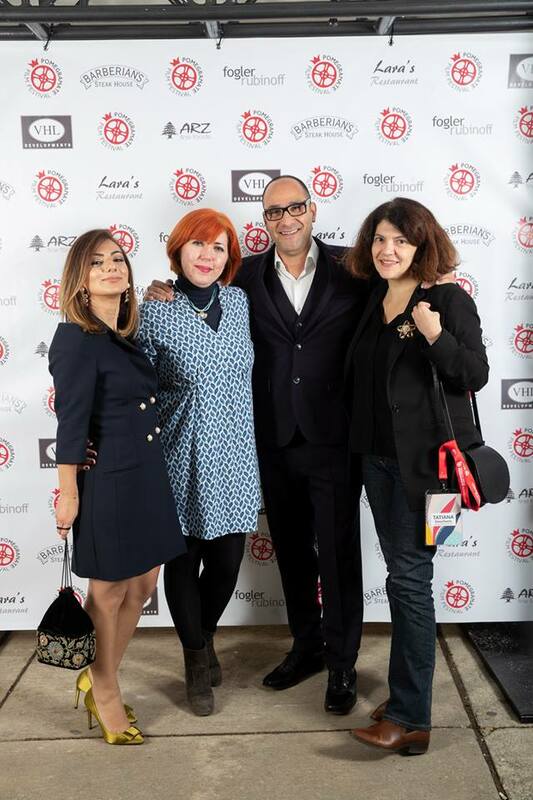 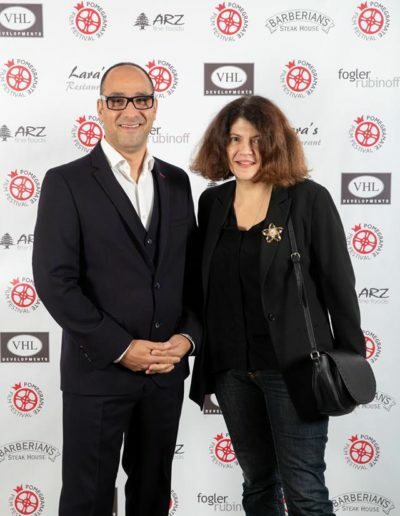 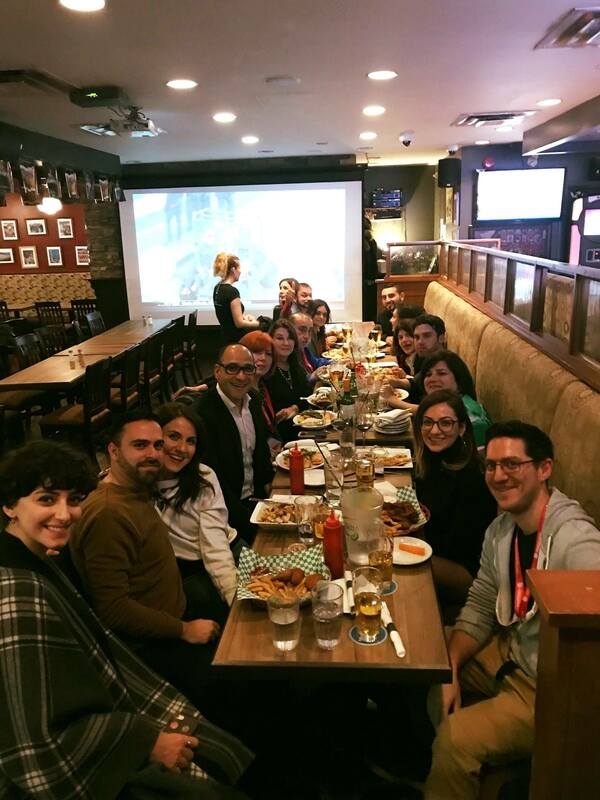 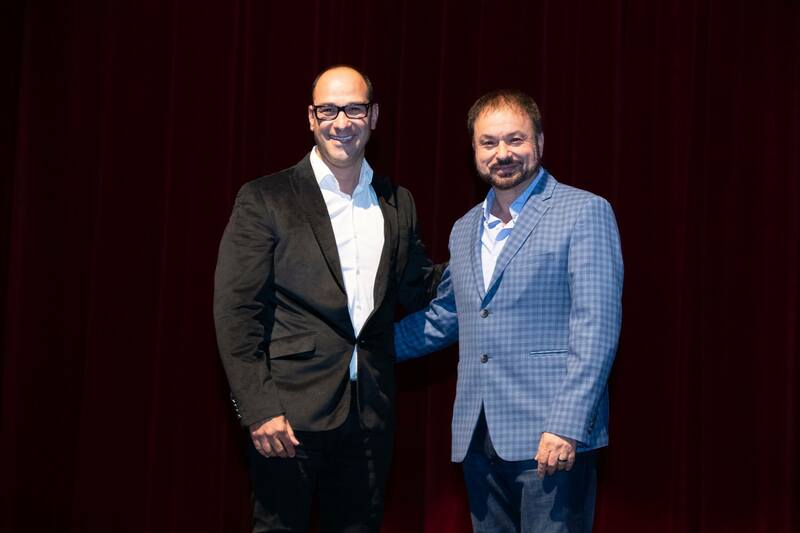 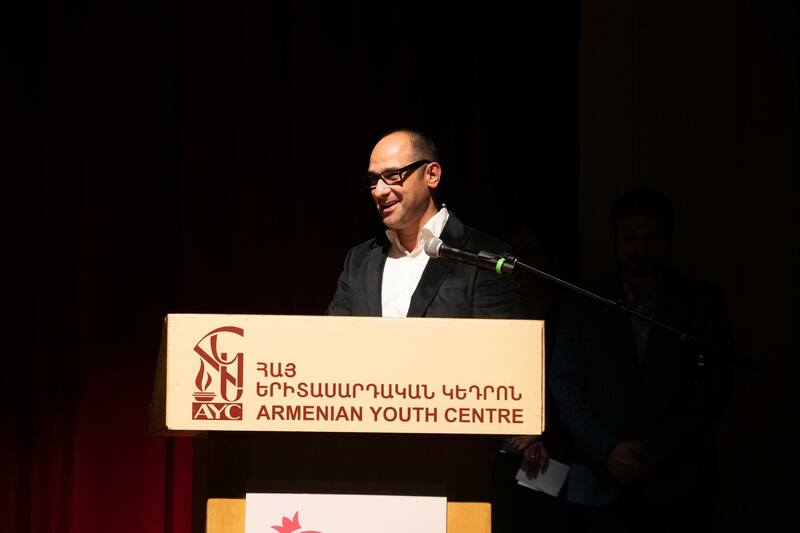 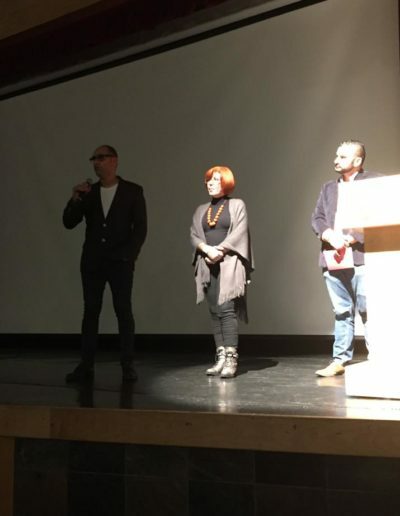 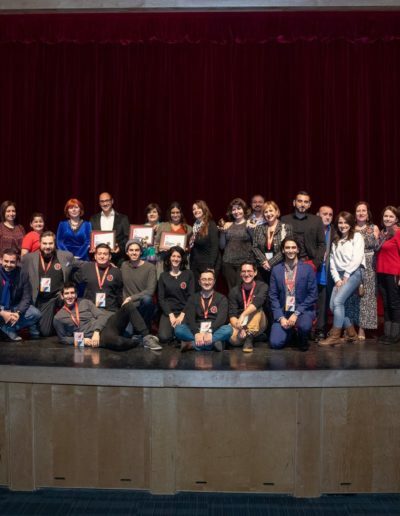 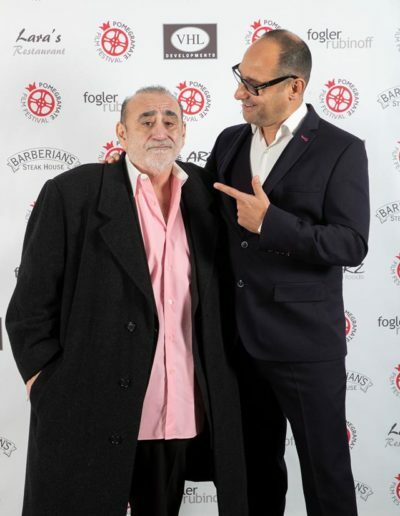 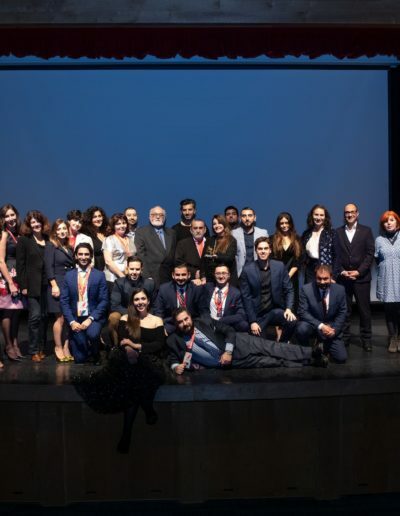 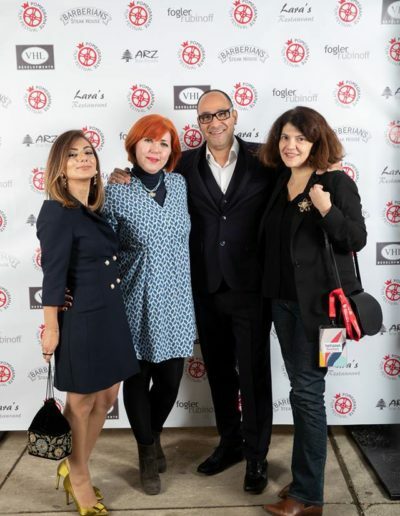 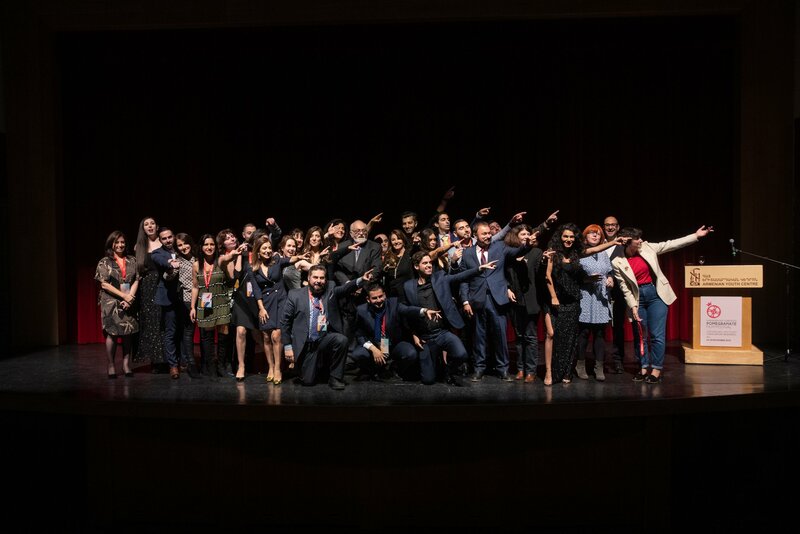 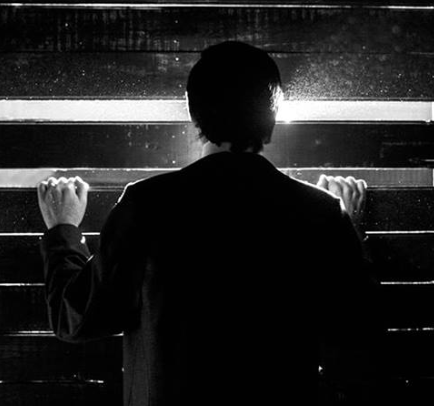 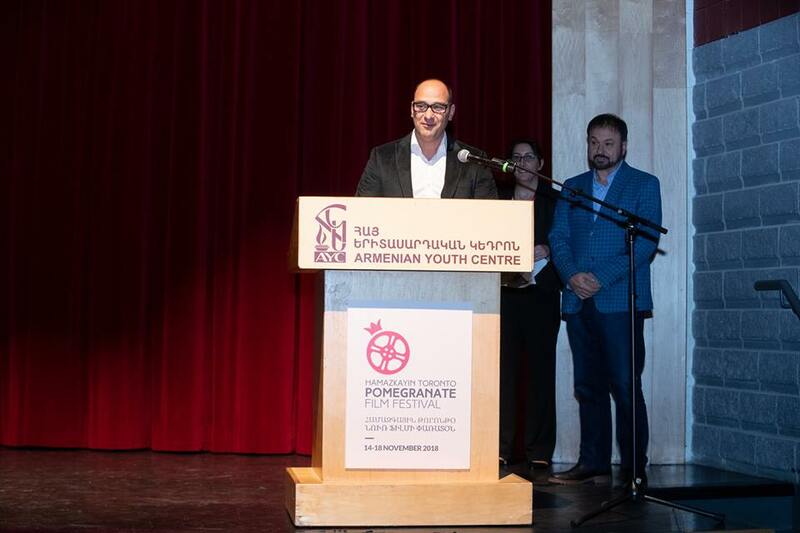 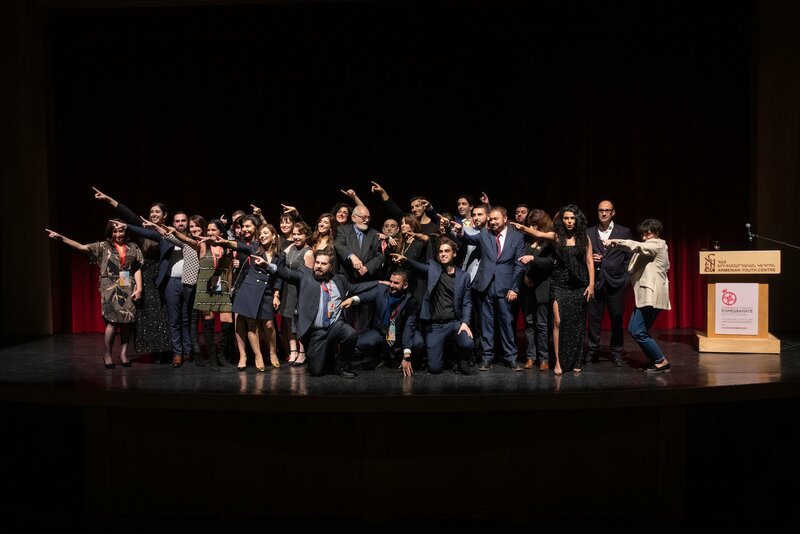 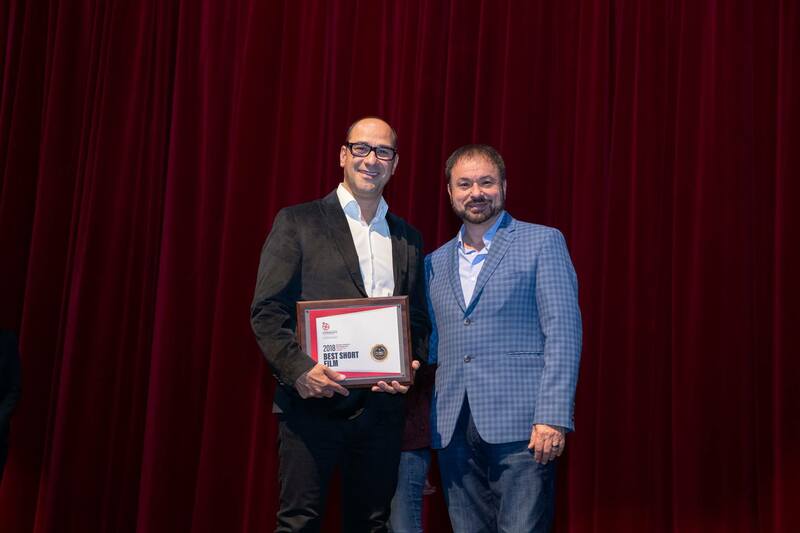 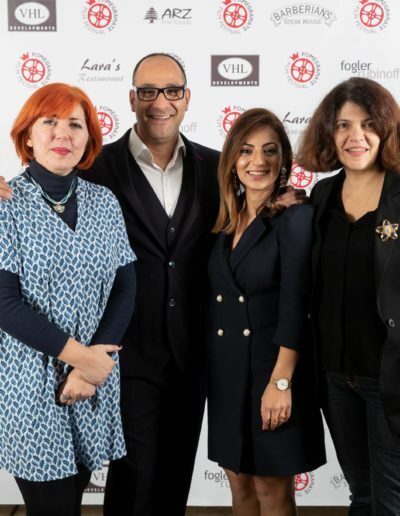 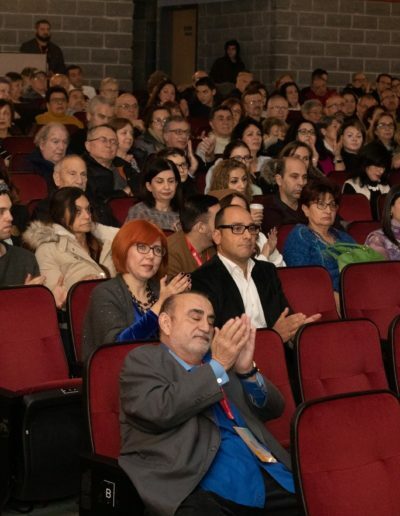 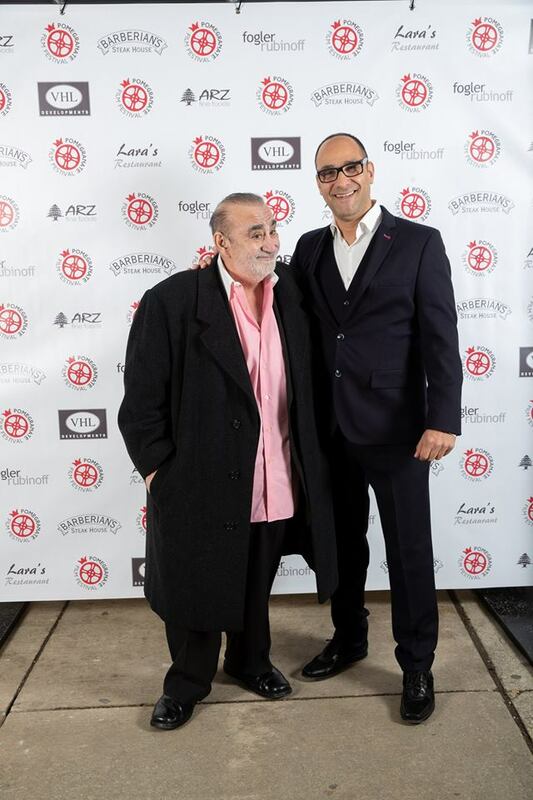 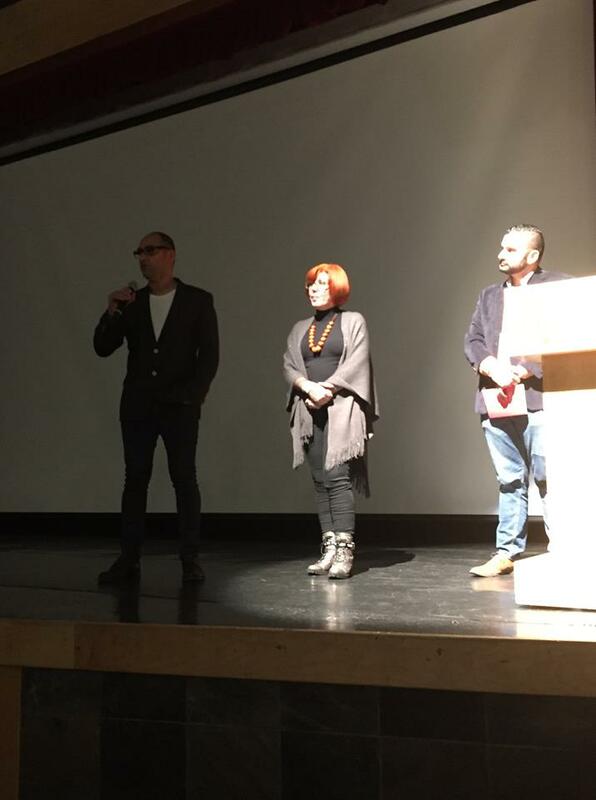 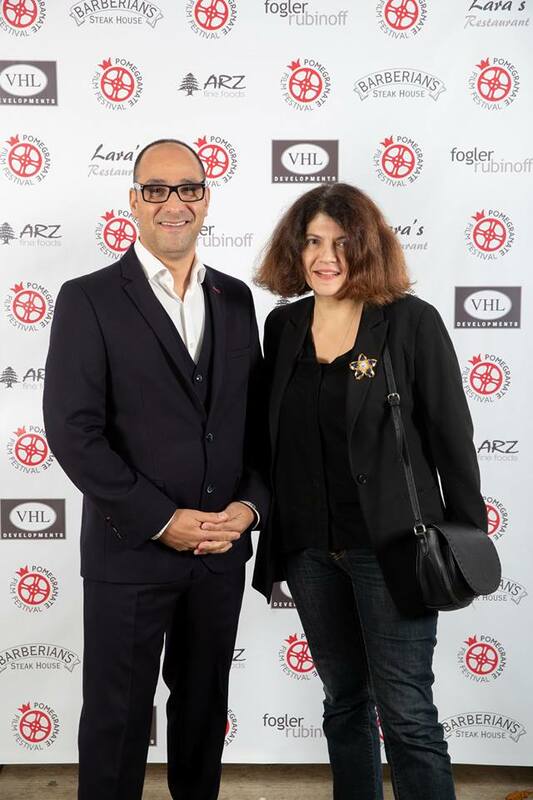 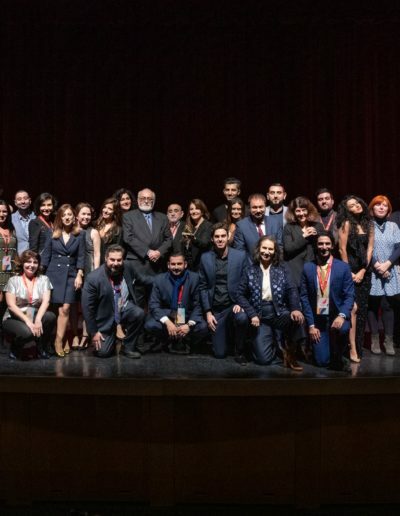 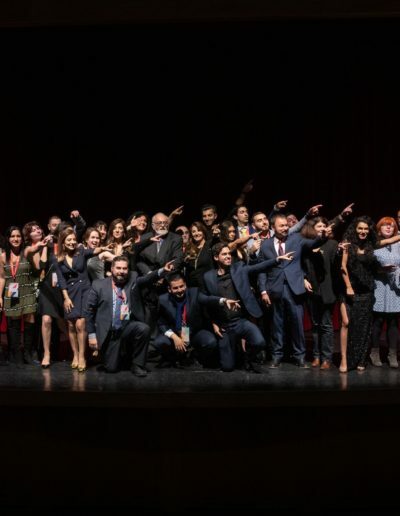 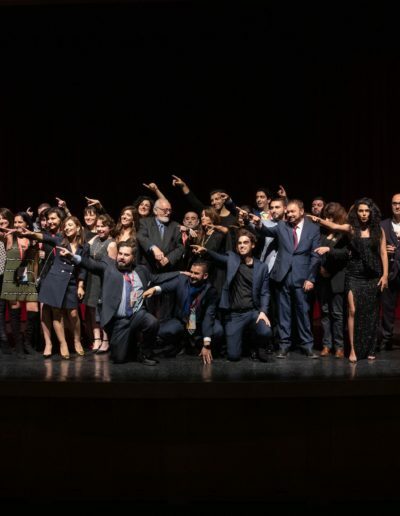 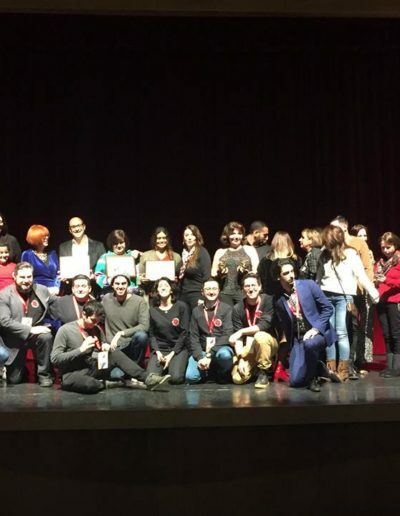 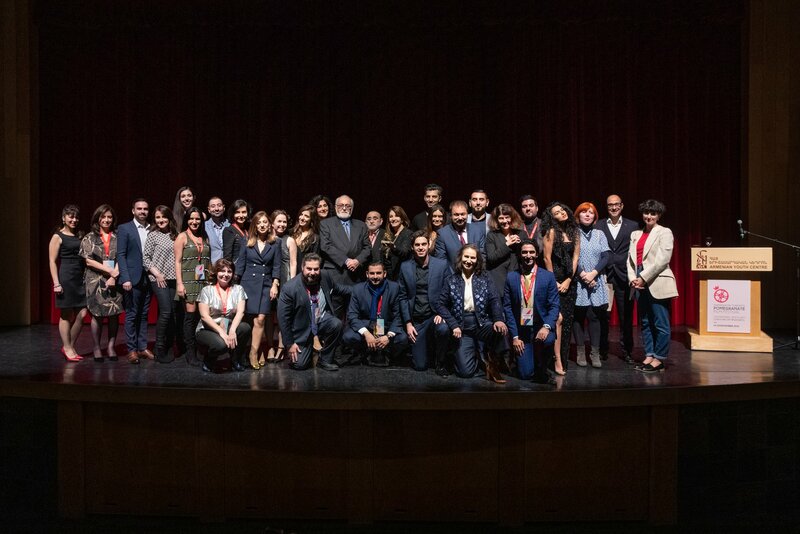 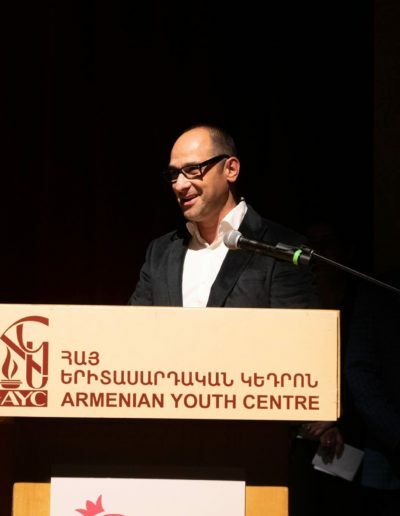 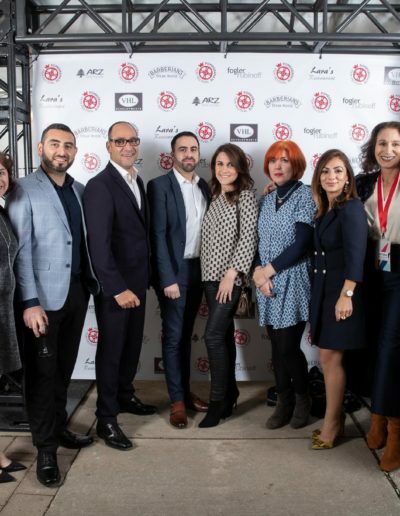 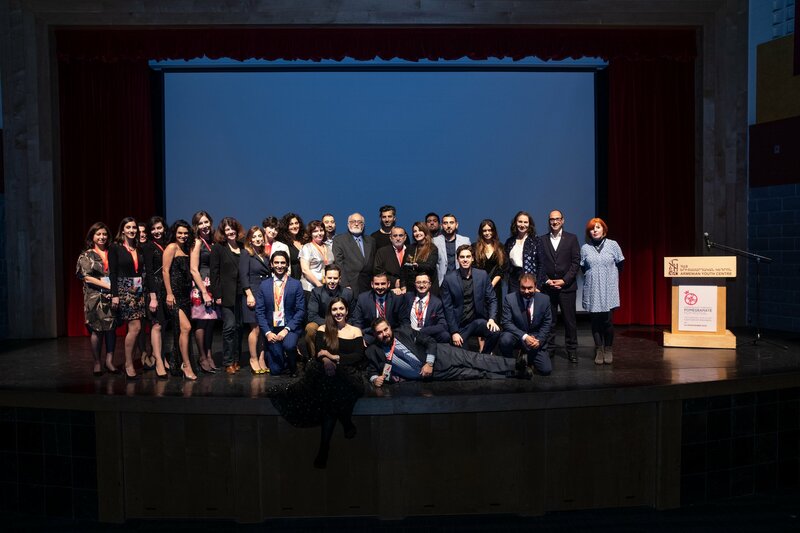 The awards ceremony on Sunday was as exciting, celebrating filmmaking talent in a range of fields, where Garo picked up the Best Short Documentary award for Tatevik Vardanyan’s 16 District, 16 Floors, 16 People film, which he had exec produced. 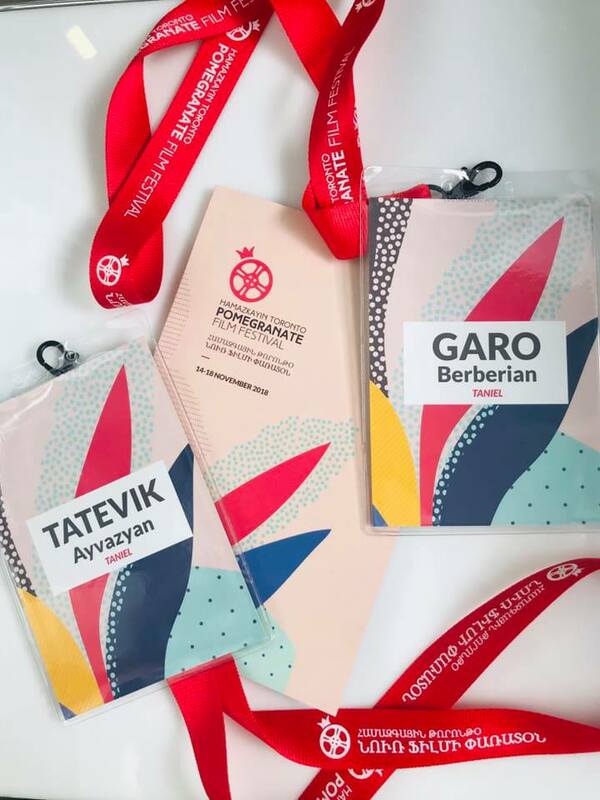 It was an enjoyable experience, and we’re grateful to the team Pom for having us.